Penetrator. Cover for the 1984 album Penetrator. 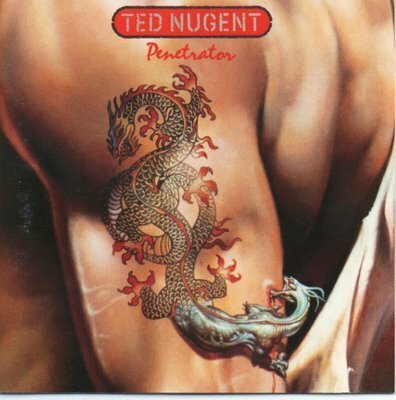 Wallpaper and background images in the Ted Nugent club tagged: ted nugent image album cover penetrator 1984.